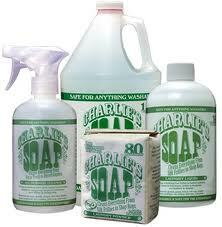 I like Charlies Soap on Facebook. I follow on GFC, and I'd love to win this! Entered to win the Inching Along Measurement Game. I liked ABCD Diaries on Facebook. 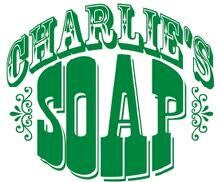 I liked Charlies Soap on Facebook. I follow ABCD Diaries on twitter as ptowngirl. 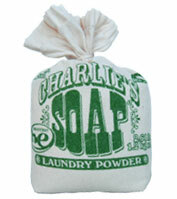 i'd love to try this on our cloth diapers!